Fiona Campbell is a PhD candidate in Linguistics at McGill University and a Sessional Lecturer with the First Nations and Endangered Languages Program. 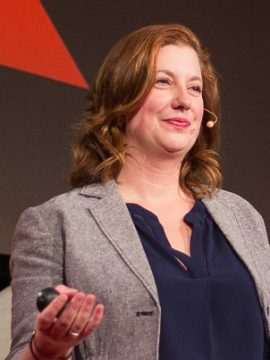 Her doctoral research at McGill University is focused primarily onphonetics (speech sounds), language contact, and sociolinguistics (why people say what they do the way they do in particular contexts). Coll Thrush (PhD, Washington, 2002) is a historian of place, looking at the intersections between Indigenous histories and the histories of settler colonialism. 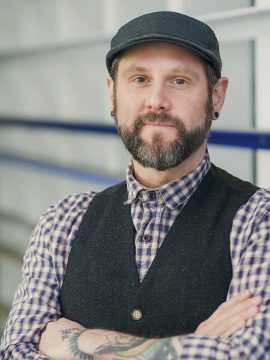 His first book, Native Seattle: Histories from the Crossing-Over Place (2007, second edition released in 2017), examined the links between urban and Indigenous histories in the Northwest’s largest city, while his most recent book, Indigenous London: Native Travellers at the Heart of Empire (2016), reframes the history of the British Empire’s capital through the experiences of Indigenous children, women, and men who journeyed there, willingly or otherwise. 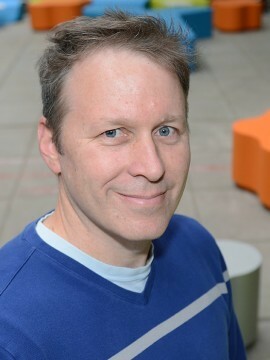 Darin Flynn is an Associate Professor of Linguistics at the University of Calgary. His teaching and research focus on Northern and Western Canadian Indigenous languages – their analysis, documentation and revitalization. He has been a regular Visiting Lecturer and Professor in UBC’s First Nations and Endangered Languages Program since 2010. Candace Kaleimamoowahinekapu Galla (Kanaka Maoli) is an Assistant Professor in the Department of Language and Literacy Education at the University of British Columbia. She has taught a variety of courses that focus on Indigenous language revitalization that have included materials development, performative arts, and an international collaboration with eight post-secondary institutions. 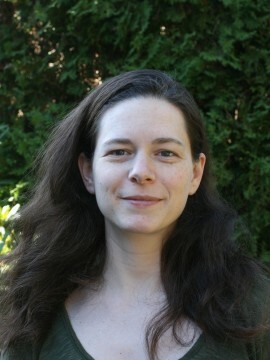 Christine Schreyer is an Associate Professor of anthropology at the University of British Columbia, Okanagan campus, where she teaches a range of courses in linguistic anthropology. Her research focuses on language revitalization and documentation, in Canada and in Papua New Guinea, as well as the relationship between endangered language communities and created language communities.